MUMBAI’S new police commissioner Ahmad Javed is seen as one of the most suave men in the force. No stranger to the city, he has served several times in Mumbai in various postings in the past. A 1980-batch IPS officer, Javed, an alumnus of Delhi’s St Stephen’s College, served as Superintendent of Police in Buldhana and Nanded before being posted as Deputy Commissioner of Police, Intelligence, in Mumbai. He then served in various postings, including a stint with the Delhi Police between 1983 and 1985. He returned to Mumbai in the early 2000s, serving as Additional Commissioner of Police of the Central Region and then the South Region, before being promoted as Joint Commissioner of Police, Law and Order. He served in this key post from 2002 to 2005. 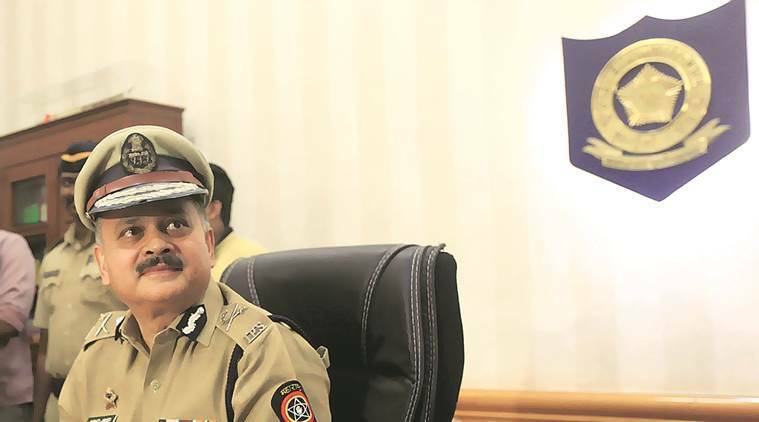 After being promoted as Additional Director General of Police, Javed was posted with the state reserve police force and with the Maharashtra Police Headquarters as ADG Establishment, and then he took over as Commissioner of Police, Navi Mumbai in 2010. In 2013, Javed was among the top contenders for the post of Mumbai police chief along with Vijay Kamble and Rakesh Maria. However, he was promoted to Director General rank, which effectively eliminated him from the race. He was posted as DG, Home Guards, while Maria was appointed as the Mumbai Police Commissioner. The move is reported to have hurt Javed. Declining to accept his new posting for some days, he had expressed disappointed with the appointment. Javed, who hails from an aristocratic family, was known to be active on the Page 3 circuit. He is known to dress impeccably. He wears a khadi cotton uniform — unlike the terrycotton uniform most wear — that is normally used during parade. Also, he is known to wear cufflinks with ‘AJ’ written on it.